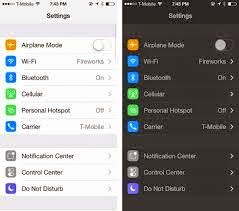 Some of the best hidden features on the new mobile operating system are the once you probably hasn’t used yet. 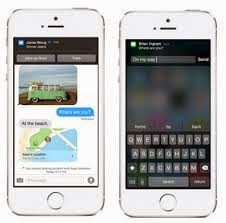 Apple has hidden a collection of new tools & tricks into its new smartphone operating system & many are not that easy to be found. If you are expecting a very important response to an e-mail, you can set it to alert when ever it rolls in. All you need to do is to launch your inbox app, swipe the particular e-mail to left, select More – Notify Me to alerts whenever some one responds to the e-mail thread. You now no longer needs to go through your Apple App Store or the iTunes for managing your Apple ID account, such as changing of password, adding credit cards or people to family sharing plan. Settings – iCloud and log into your account by touching your e-mail address highlighted at top of the screen. 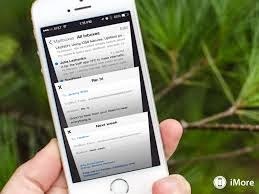 If you are middle of an e-mail but suddenly wants to go back to your inbox, all you need is to hold the top of the message and drag down. Double tap the minimized draft at the bottom to see all of them at the same time, this will make them to appear in carousal view, the way it looks in the Safari tabs in iOS 8. Now you can proceed to open or delete them with taps and swipes. It’s possible to recover a photo that was once deleted. 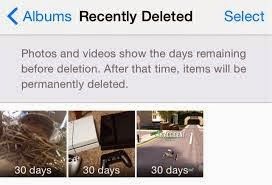 In the photo app there is a new Recently Deleted album that stores the deleted photos upto 30 days before they disappear for good. The new tool gives a percentage breakdown of what apps are killing your battery life the most. 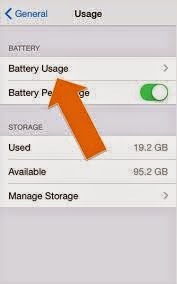 General – Usage – Battery Usage. This tiny step can a another hour of battery life to your phone. 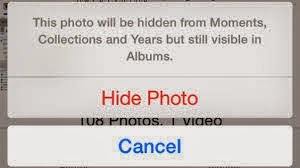 You can now hide your photos without even deleting them. Tap and hold the photo and an option to “Hide” the photo will pop up. By doing so you will be able to hide them from Years, Collections & Moments and keep them in the Hidden album. 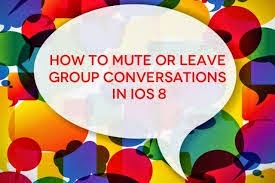 With the new iOS 8 you can mute alerts for text messages from specific people. All you need to do is to choose “Do Not Disturb” under “Details” in a conversation. 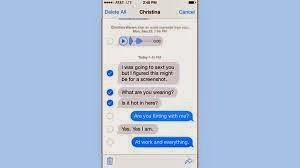 While this feature might be even better if it hides messages from the home screen all together, at least there is another way that is to keep the volume down if you are expecting an onset of texts from a certain someone for a while. You can do lot more with the texts that you sent and receive with new new operating system. You can delete or forward them one by one. By highlighting a text an option for More will pop up. Now you will be able to erase individual messages or forward it to someone else. Like earlier you now no need to stop what you are doing just to respond to the Calender Alerts, texts, e-mails or reminders. 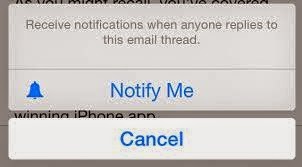 Once you receive anything, a notification banner appears on top of the screen & you can pull it down to respond. In fact it’s one of the best features of the new iOS. 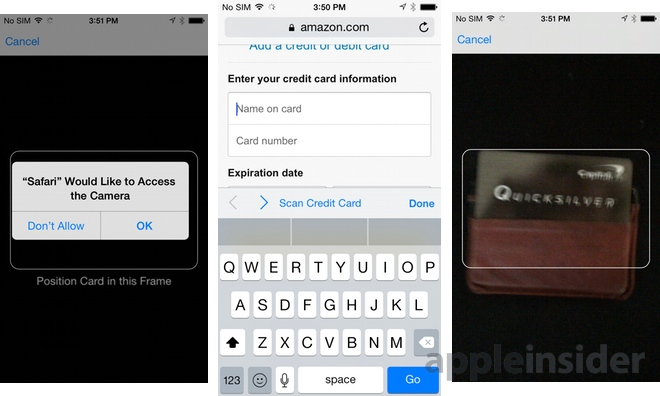 While making a purchase using the Safari browser, an option will be shown to scan Credit Card, rather than manually type in details. The feature will automatically appear above the keyboard. After selecting it, hold the Credit Card up to the field of frame and will securely capture the information. If you have downloaded a keyboard from a third party, you can program directly to your master keyboard settings instead of opting to use it every time by tapping the Globe icon. Settings – General – Keyboard – Keyboards & tap on Edit. For those who love the vintage flare, just follow these simple steps General – Accessibility & turn on the Grayscale mode. Now the entire device will have a black and white look. 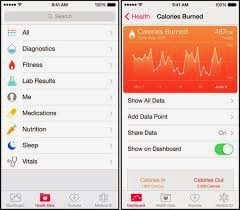 The new Health app has a Medical ID that can be accessed even from the lock screen to let anyone access your emergency contact information, just in case there is an emergency. 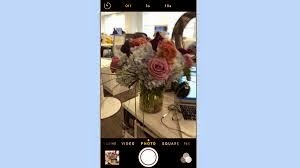 A new feature has been added to the Camera app. Using this feature you will get either 3 or 10 seconds to get the shot exactly the way you want it to be. You can even prop up the phone before setting the timer, so you o not need your hand while taking the picture. Launch the Camera app, tap the clock icon & set the timer. This feature can also be used during the Burst Mode. Interesting feature.